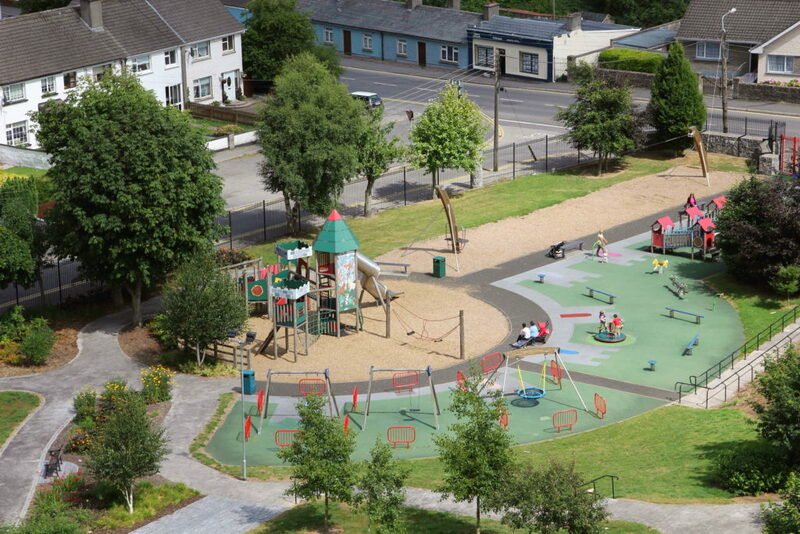 A handy list of playgrounds in Co. Kildare for those simple fun days! · Due to open in 2017…. watch this space! · Pocket Park opposite the school.